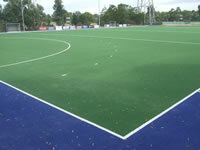 Hockey is a passion at Grassports Australia, giving us first-hand knowledge of all your hockey needs. 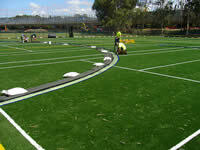 We supply and install exceptional quality products to F.I.H internationally approved standard. The same standard used for the Sydney, Beijing, London and Rio Olympics, hockey World Cups and the Commonwealth Games including Gold Coast 2018. 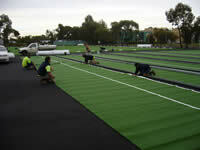 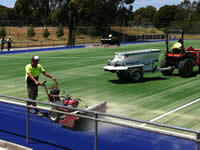 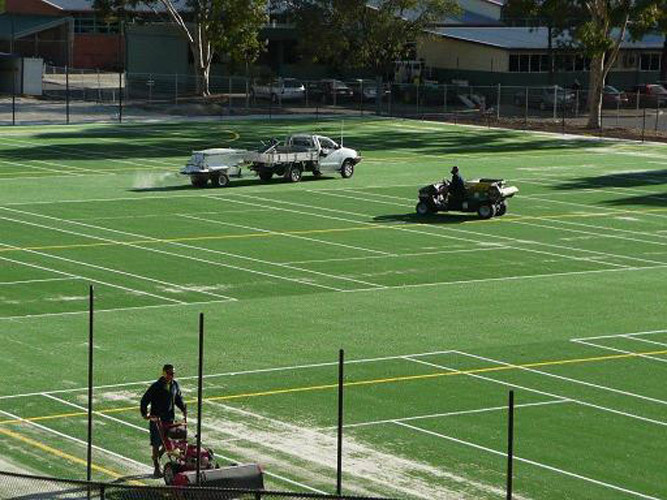 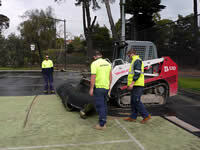 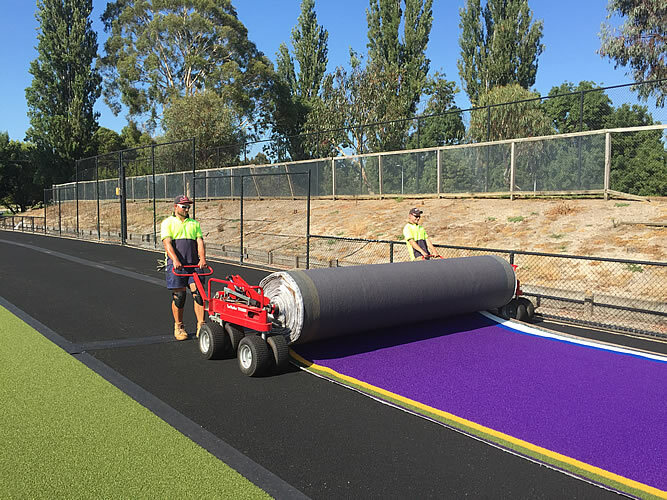 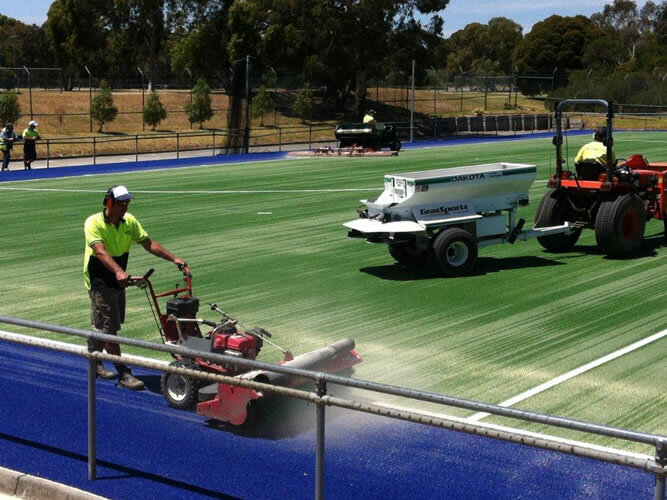 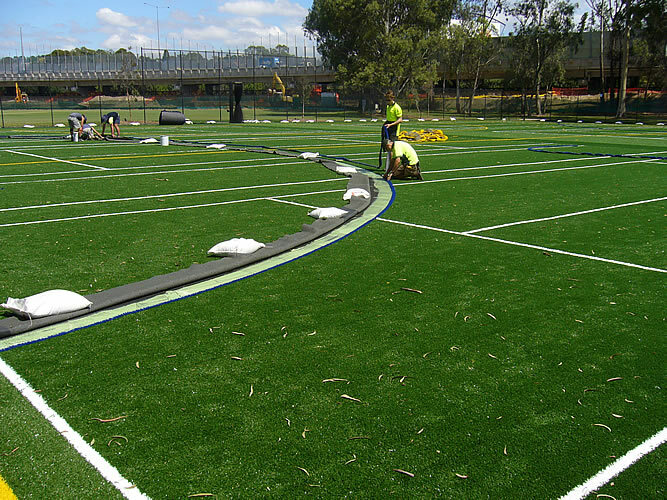 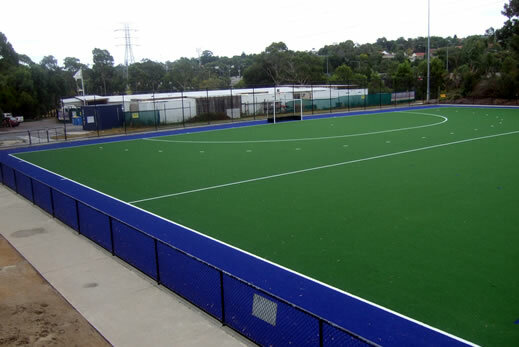 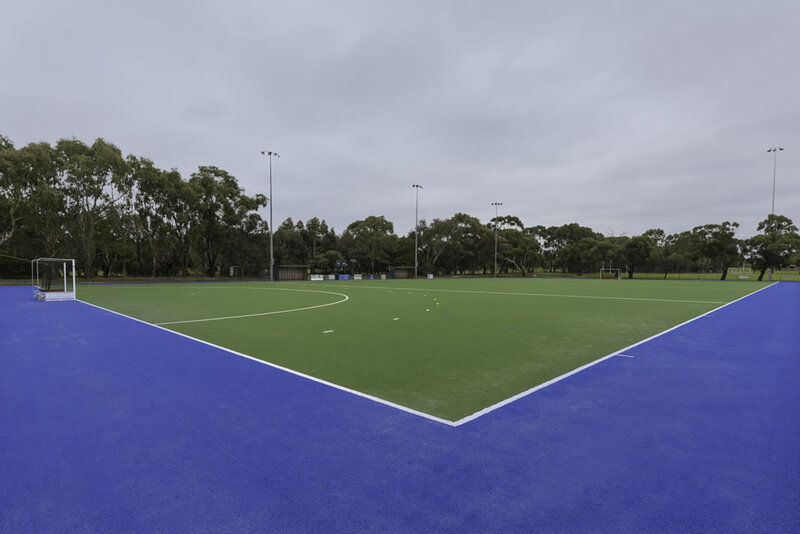 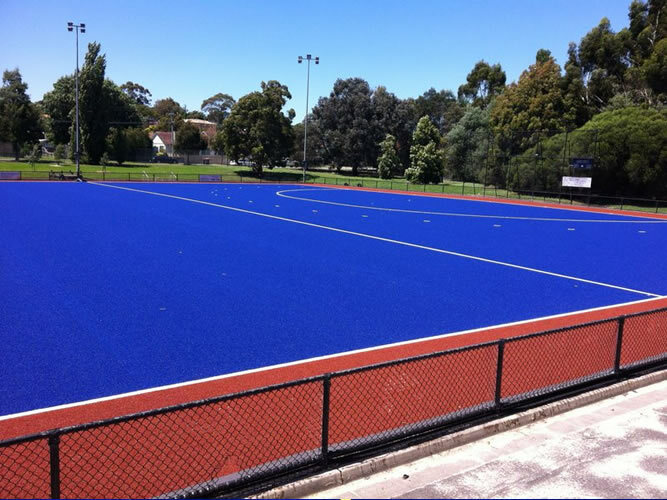 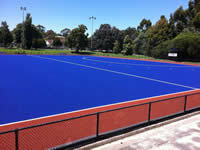 Grassports Australia is a FIH Certified Field Builder recognised under the 2017 FIH Quality Programme for Hockey Turf. 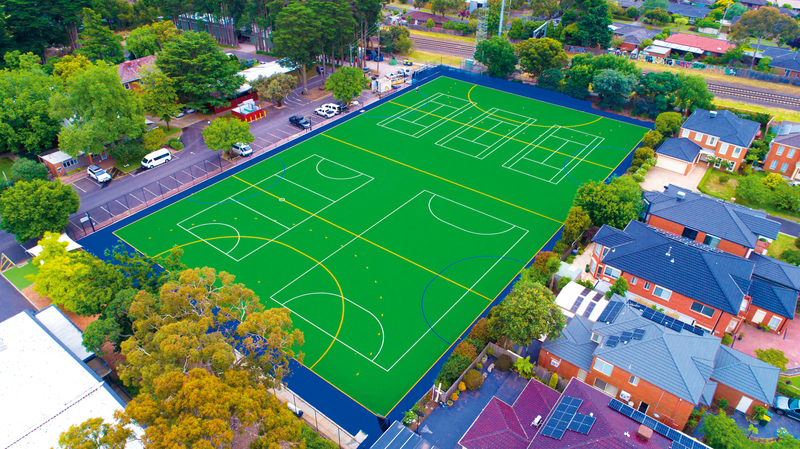 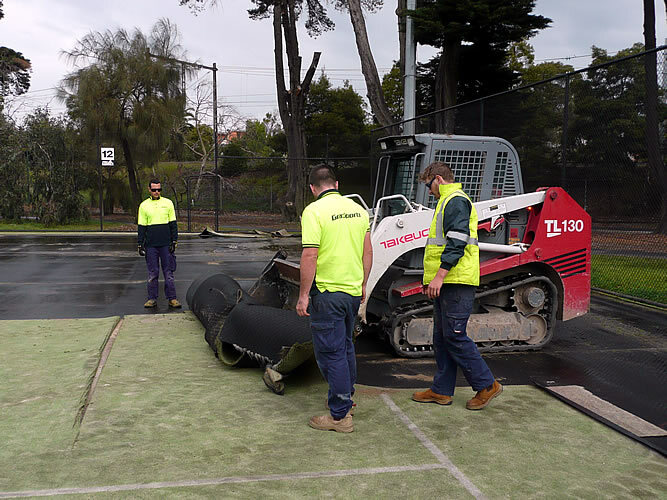 One of only a few companies in Australia to have this certification, Grassports Australia continues to be a leader in the sports surfacing industry. 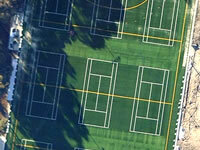 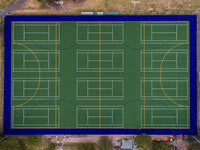 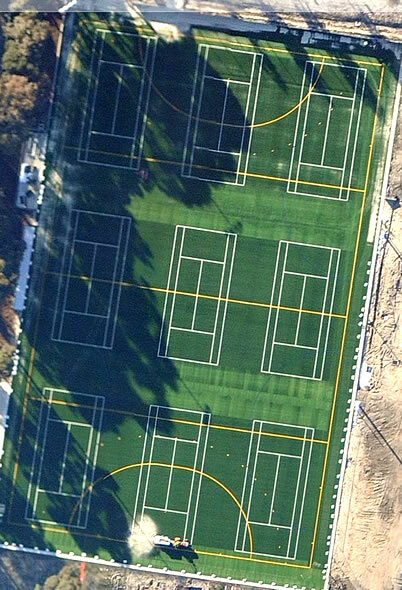 Sand dressed hockey fields are ideal for installation in a multipurpose facility with additional tennis court line markings in a school environment. 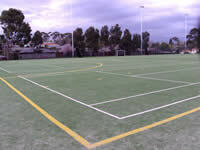 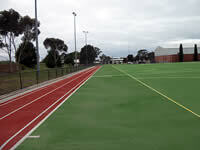 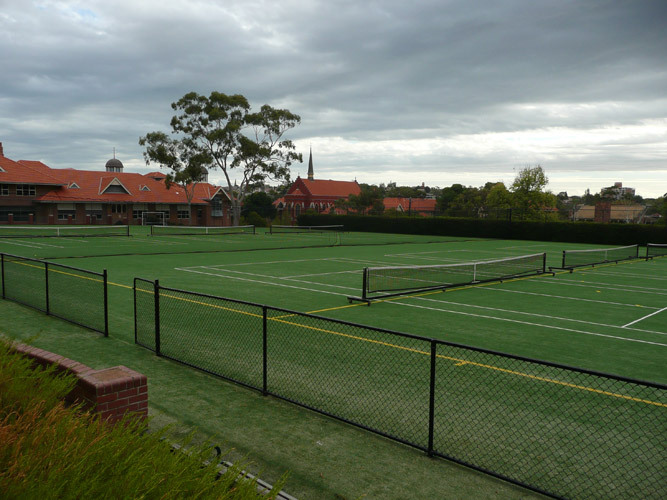 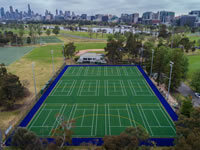 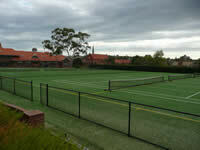 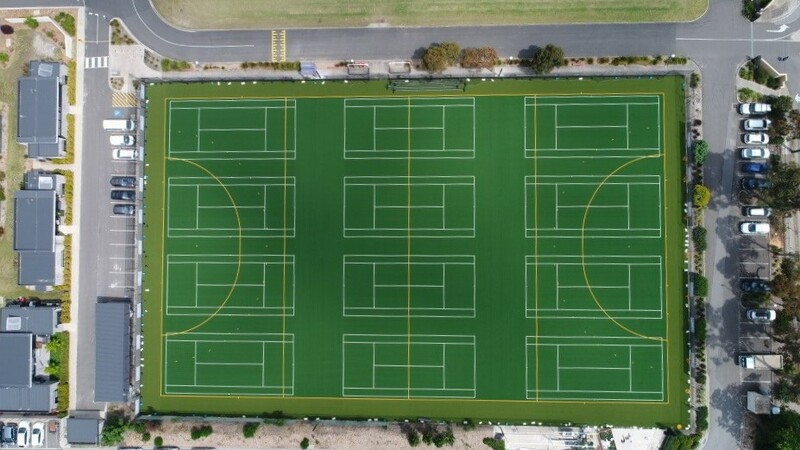 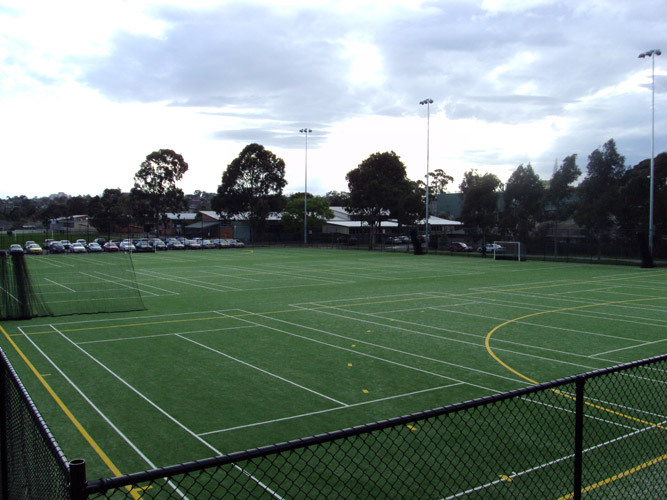 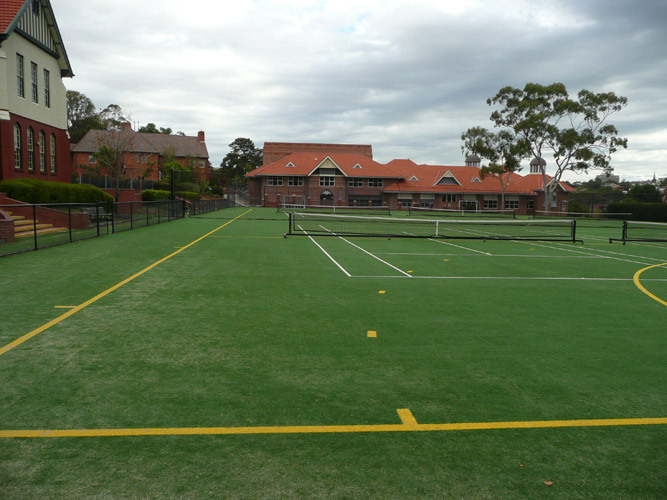 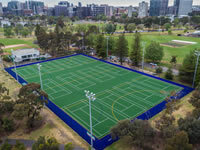 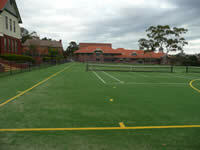 Examples of our installations can be seen at Hawthorn, Waverley, Hamilton and Moorabbin (Southern) Hockey Clubs to name a few and leading schools including Scotch College, Wesley College, Koonung Secondary College, Presbyterian Ladies College, Yarra Valley Grammar, Brighton Secondary College, HMAS Cerberus and Mentone Grammar. 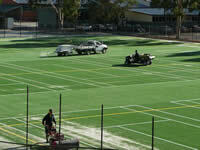 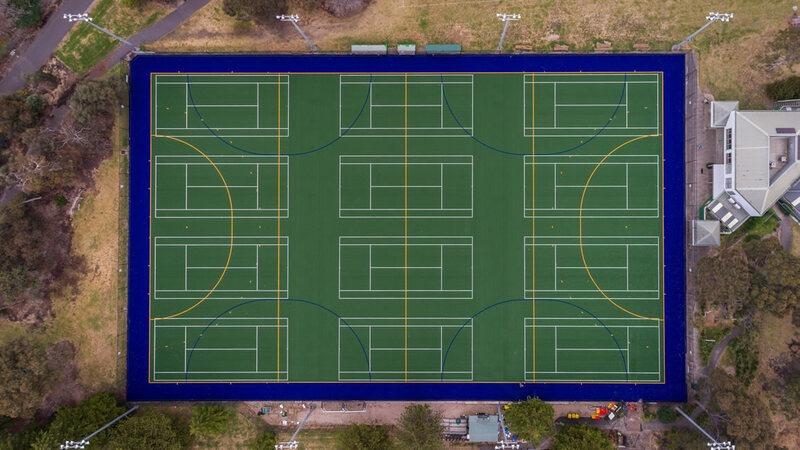 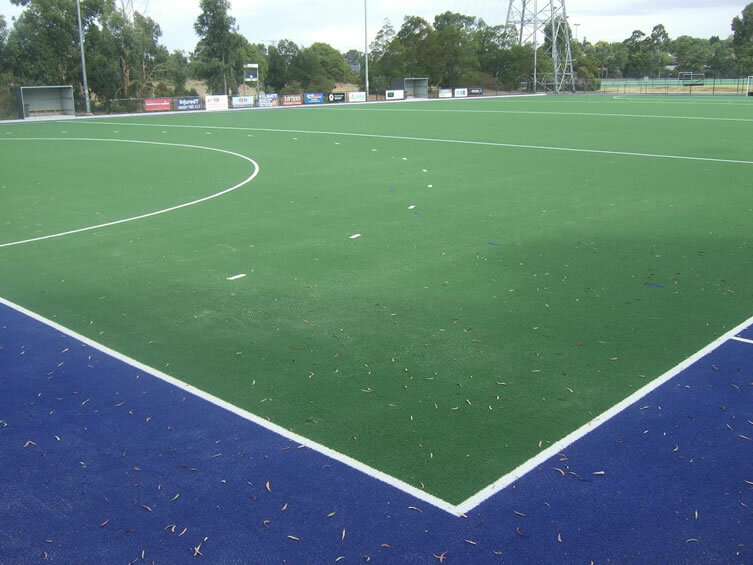 Below is a time lapse video of the Presbyterian Ladies College hockey pitch being constructed.